Who could see a puppy sad face or bored face? It is unbearable! It takes a few minutes, for a dog, to feel bored; however, it takes a few minutes to relieve dog boredom. Dogs are not lazy and they never tend to sleep on your doormats all the time. You can tell that if your dog is a little bit sleepy and find you throwing a ball, they will run to catch it a give it back to you. So, here are ways to retrieve your dog’s energy and zeal. They also work on rendering your relationship and ties stronger. 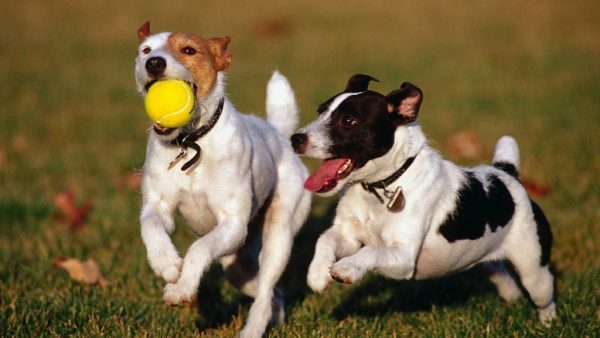 Dogs are not couch potatoes by nature as they are prone to move, jump and run. It has been noticed that rendering dogs thrilled and jumping up and down for joy, is a piece of cake and easy to achieve. Nonetheless, your dog needs new challenging mental and physical activities to keep them on the hook. It would make your dog over nine clouds if you happen to ask them to do gardening with you or to help you clean the house. 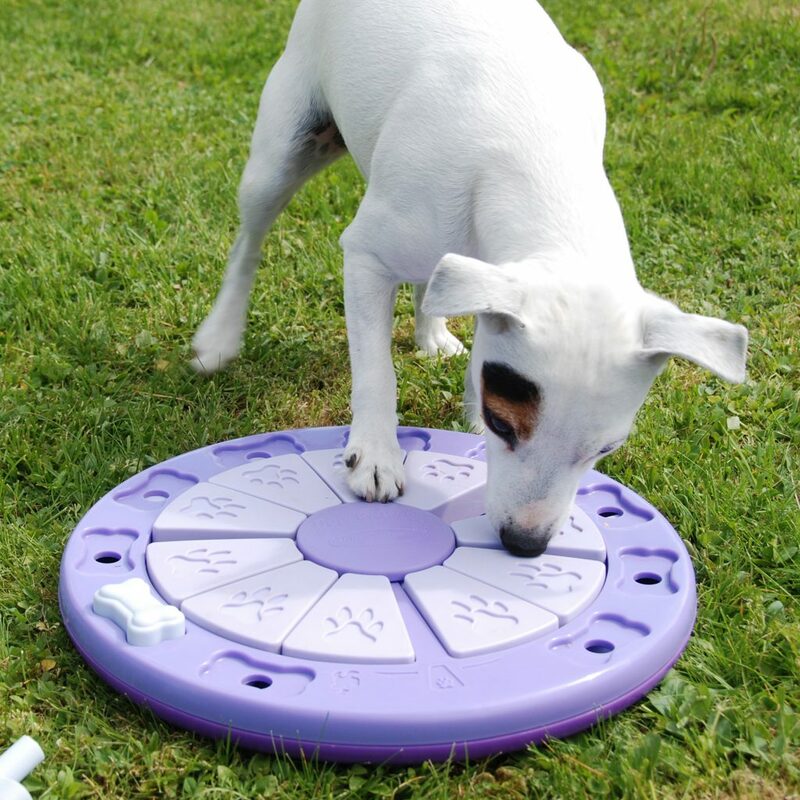 Moreover, you can provide new board games for your dogs; dogs are smart and possess challenging minds. 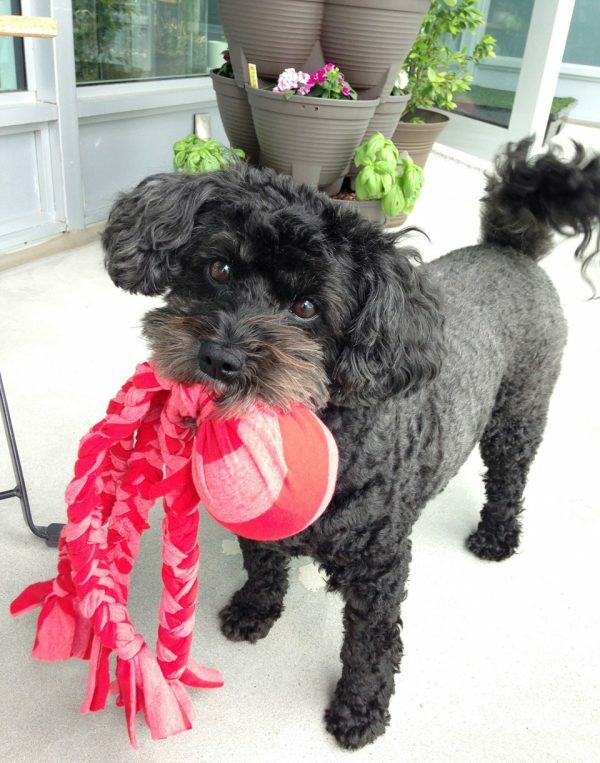 Purchase few different toys as chewing toys, stuffed animals, balls and frisbees. 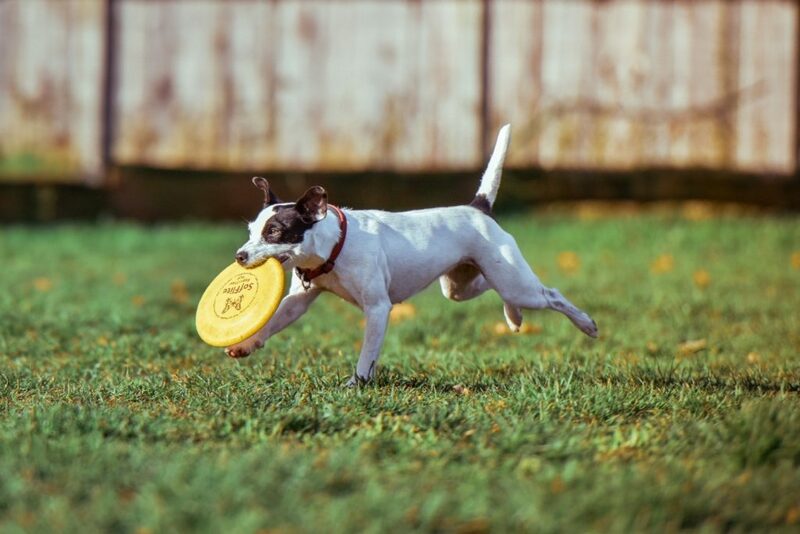 Offer your dog one toy or a game for a couple of days then swap it with a new one and keep swapping between the few toys you purchased for your puppy and you will definitely notice how new games revives our puppy and renew their zeal and enthusiasm. The dog will not take in consideration that the game he is playing are the exact same games he was playing three days ago. Moreover, they will not identify that the toys they are chewing on were the exact same toys on which they were chewing last week. Nevertheless, the games and toys neglected and left will be missed and longed for. Making your dog feel, in one way or another, that he is loved is necessary for his mental health. SO, it is crucial to let your dog accompany you to friends gatherings, especially, if these friends are dog lovers and your dog will feel like he is an integrated part of the group. Furthermore, if there are dogs in the neighbourhood with which your own puppy is able to get along, it will definitely improve your dog’s intelligence and sociability. 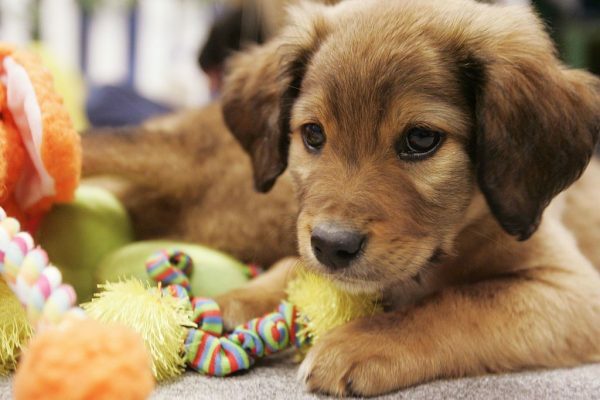 Consequently, sociability, of course, hinders boredom for your puppy, keeping him in a positive mood. If you are dog feels tired or is, for some reason, unable to move. 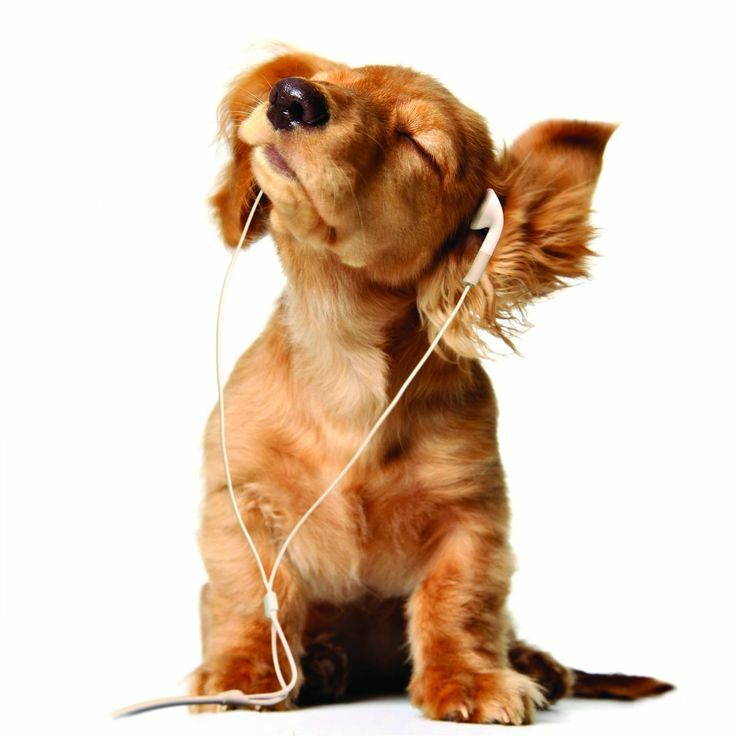 You may play movies or videos in which your dog may get interested. 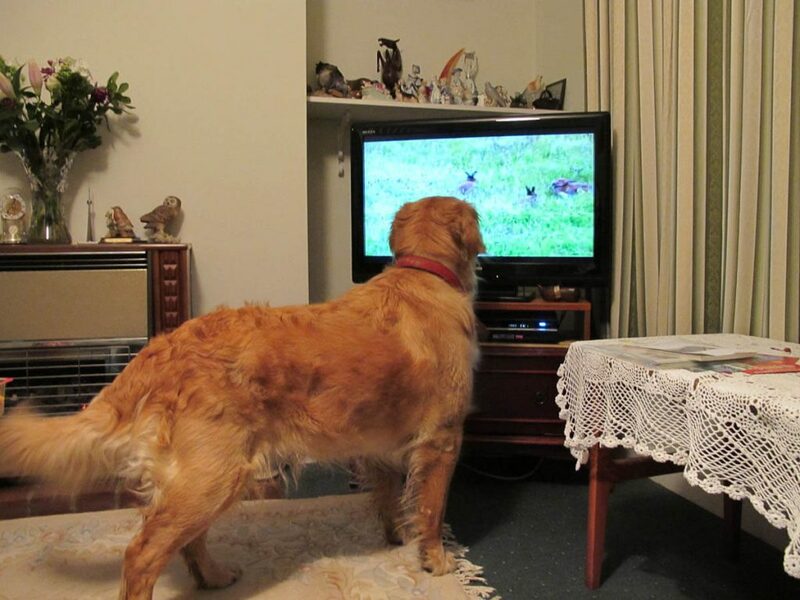 It is simple to tune the TV to shows that shoot funny situations and games by pets. Moreover, you can bring small pets as mice or rabbits, but make sure that your dog will feel comfortable with them being around and ensure that the little creatures will not be harmed either. As a matter of fact, it has been proven that small creatures in cages can bring joy to other pets. As aforementioned, dogs love to be prone to play challenging games and to spend tome with their parents. As a matter of fact, playing the which hand game can be interesting and thrilling to puppies. All you need to do is to hold a treat in one hand, close the two fists and show them to your puppy and ask him to pick the fist that clutches the treat. 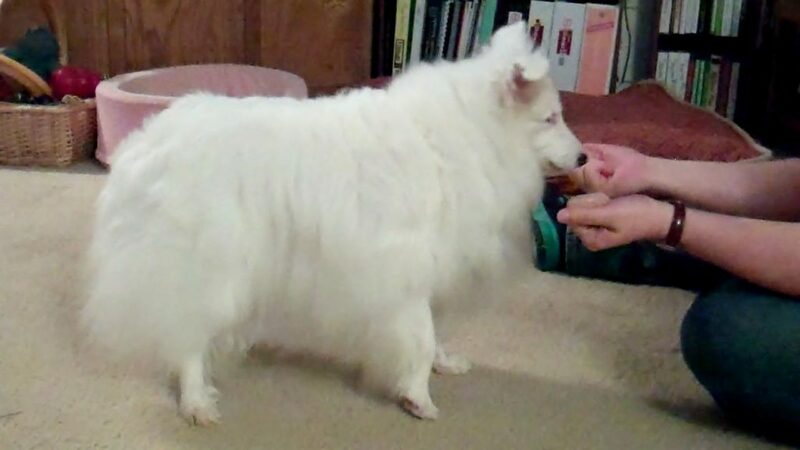 When your dog sniffs or smells the hand clutching the treat, open it up and give him the treat as if he earned it. 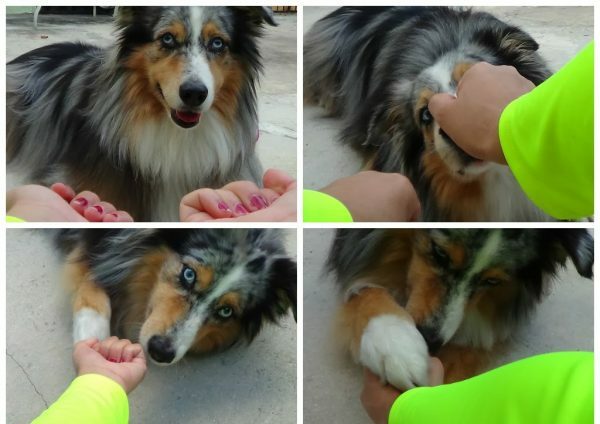 Nevertheless, if your dogs pick the wrong hand, encourage and support him. Try the game more than once till he gets it correct and wins. Also, it would be perfect to give your puppy a few pats on the back. Finally, remember that dogs are prone to try new things, so try not to keep on doing on activity with your dog. It is recommended to try more than one or two ways. Take notice of the ways your dog prefer and swap between them. How To Know If Your Dog Is Intelligent?